I think, most probably I am temporarily still wearing the baking crown (Cocoa Butter Cake, Cocoa Cake, Classic Genoise & Chocolate Rum Tart). Or maybe I accidentally wore it. Whichever, instead of storing back the baking utensils which were still crowding my kitchen top (Mango Cheesecake), I decided to give them another lease of life by making this Banana Bread. Thanks to "Simply Recipes", at once I knew I will have no qualms to mixing all the ingredients, prior to baking. Such is by far my simple baking concept. All about mixing the ingredients basically. How did Easy Banana Bread turned out to be? Not overly sweet and for putting to good use those bananas which if I didn't save, would have hit their grave. I mean, throwing definitely would have been the next cause of action within a day or two. 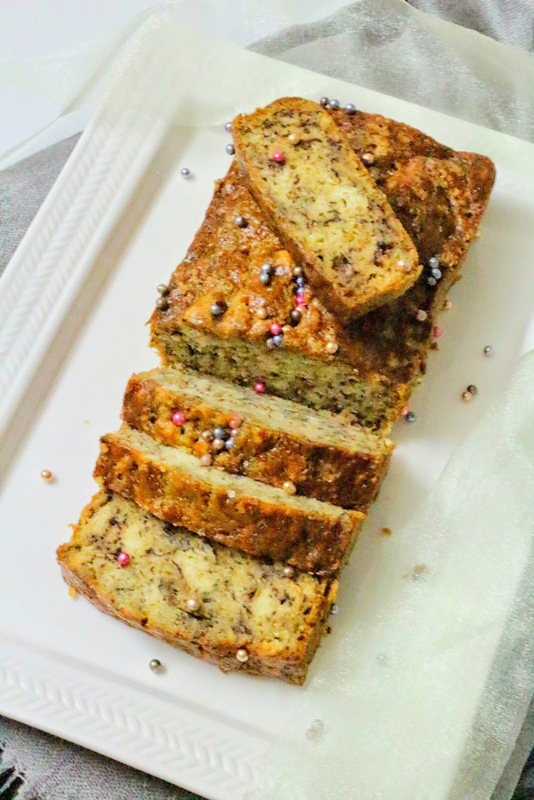 How about you now making my this version of Banana Bread before pleasuring in (Lemon Bars, Classic Genoise, Mandarin Orange Cake, Milo Cake, Sujee Cake & Marble Cake)? Mix butter and mashed bananas. Into the mixture, mix/gently whisk sugar, egg and vanilla. Sprinkle baking soda and salt. Stir and then fold in flour. Bake at 175C for an hour or until cake is cooked. love that decoration on top of the bread, and it looks so tempting. Looks real tasty, Nava! It's definitely great for entertaining! 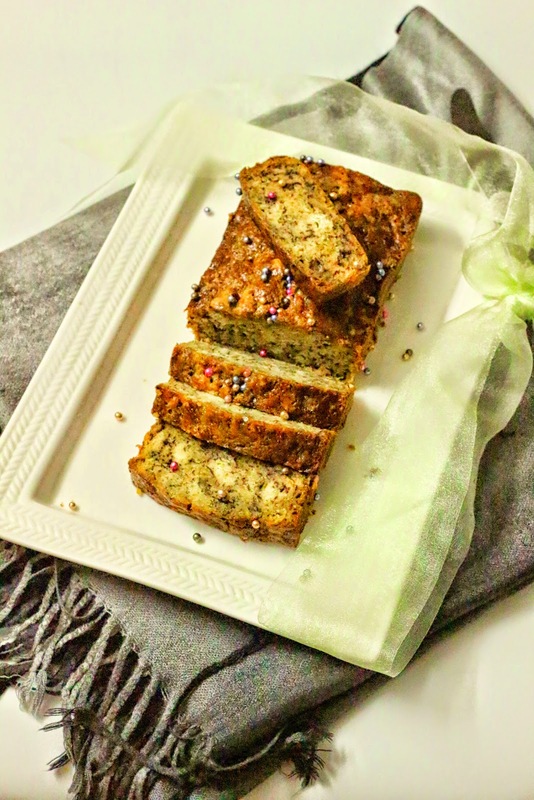 Looks soft and moist banana bread, love it absolutely!! This looks too delish.. Stunning pic too dear.. Your banana cake looks yum Nava...I just need a cup of tea to go with it. Addictive cake ,Looks spongy & tasty. Soft and yummy cake...lovely clicks..
One of my eternal favourites. It looks so tempting...and beautifully photographed too!! This can't be bad, would like to try it. I love cakes! Wish that I can 'bite' into the pictures! 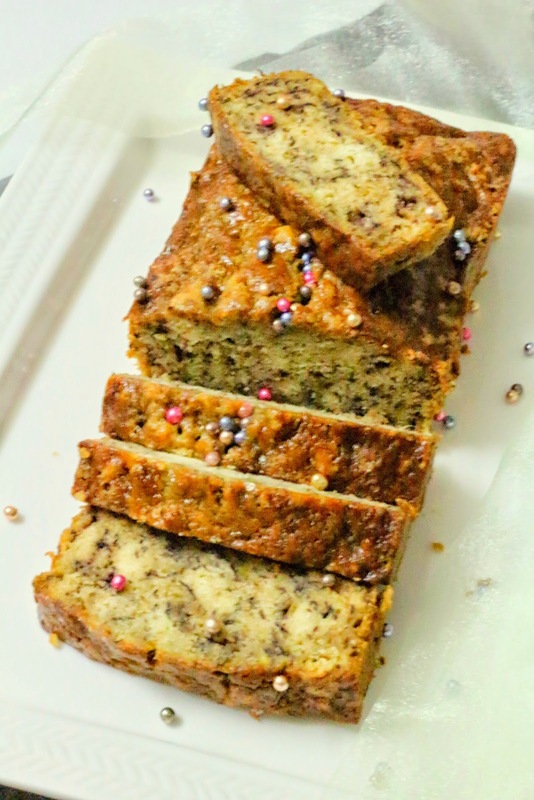 this looks so moist and delicious...Lovely photos too.A good way to use ripen bananas..